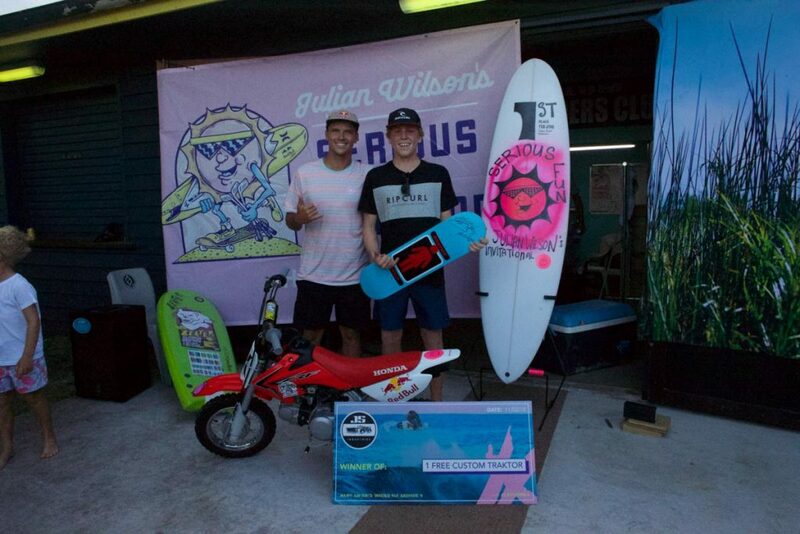 The Julian Wilson "Serious Fun Weekend" took place on the 10th February. A fun event where some of Australia's best Junior talents were invited to compete. One of those talents was our team rider Xavier Huxtable. 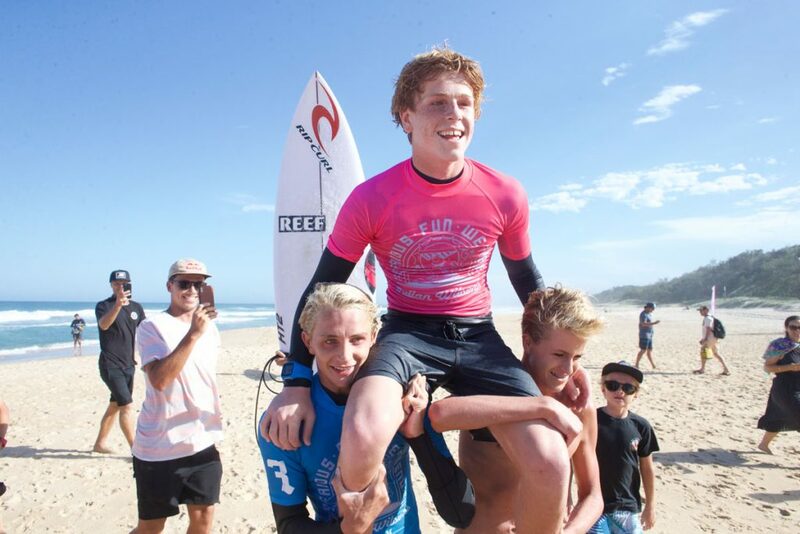 The invitational event took on the WCT format from Round 4 giving all contestants the opportunity to surf twice and was held a short drive south at Yaroomba beach. In fun 3-4 feet peaks, Xavier took out the event (over Ethan Stocks) along with the much coveted prize package, which included a replica of the surfboard Julian and his older brothers grew up surfing on and a trip with Julian to film his next web edit… which will also be entered in the Oakley Battle of the Clips Contest. Xavier's board that took him to victory was: 5'9 x 18 5/8 x 2 5/16 - 25.5L new HT2 model.